The Chicago Bogleheads® local chapter was founded in 2007. The chapter is currently active, although as is the case with most mega cities with sprawling suburban communities, the chapter has a history of intermittent meetings. 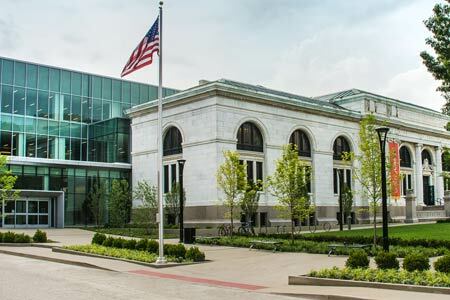 The Cleveland Northern Ohio local chapter held its initial meeting on June 9, 2012. The chapter has held regular meetings since. The Detroit Bogleheads Local Chapter was founded on April 10, 2012 and has held meetings since that date. The Eastern Iowa Bogleheads® local chapter first met on April 26 , 2008 in Cedar Rapids, Iowa. The chapter has met regularly since its founding. The group holds two semi-annual meetings each year; one in the spring and one in the fall. The Madison Wisconsin Bogleheads Local Chapter started in May 25, 2014. The Minnesota local chapter group is one of the oldest and largest groups in the community. In addition to the main local chapter, the group has east side, west side, and GenX/millenial splinter groups. The Oklahoma City Bogleheads® Local Chapter was formed on April 18, 2019. 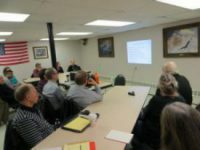 The chapter held its first meeting on May 4, 2019. The St Louis chapter was reactivated in the spring of 2018, and held a meeting on May 8, 2018.